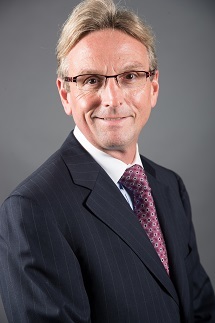 Dr. Steven D. Roper is the Executive Director of the Peace, Justice and Human Rights Initiative and Professor of Political Science at Florida Atlantic University. His research explores the design and the implementation of transitional justice with a focus on conflict resolution mechanisms. His research examines transitional justice and human rights issues in diverse regions including East Europe and the former Soviet Union, Africa, the Middle East and Southeast Asia. He has held grants from the American Council of Learned Societies, the International Research & Exchanges Board, the Social Science Research Council and was a Fulbright Scholar and Fulbright Senior Specialist. Dr. Roper has served as a consultant to the US Agency for International Development, US Department of State and the World Bank. In addition to his work in the area of human rights, Dr. Roper has an extensive experience in international education and has served as a consultant on the Bologna process and models of national accreditation. He is the author of four books and over fifty articles and book chapters. Dr. Roper is Editor-in-Chief of Human Rights Review. 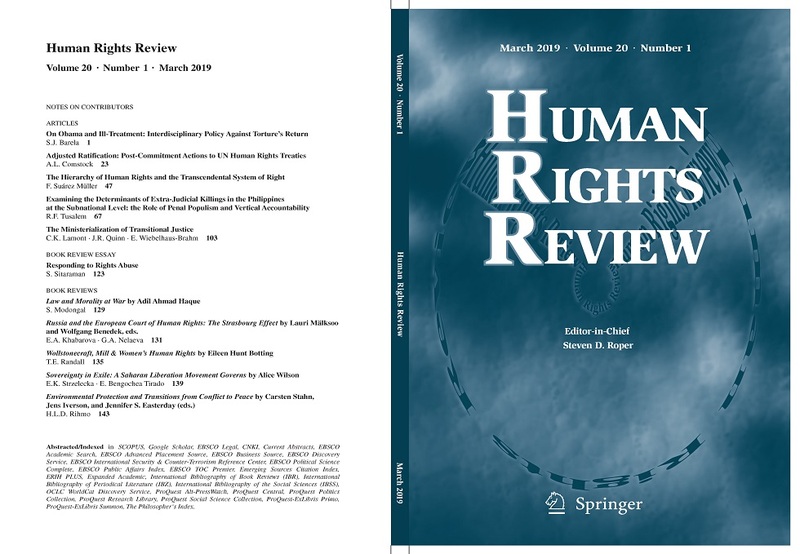 The March 2019 issue of Human Rights Review is available online and in hard copy. Photo from the annual event honoring the birthday of Mahatma Gandhi (2 October 2018). 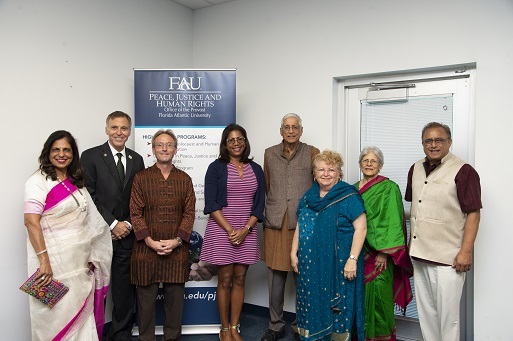 FAU was fortunate enough to host Dr. Rajmohan Gandhi. Pictured here (from left to right) are Ms. Ramola Motwai, Associate Provost Anthony Abbate, Dr. Steven D. Roper, Vice President for Development Danita Nias, Dr. Rajmohan Gandi, Mayor of Davie Ms. Judy Paul, Mrs. Usha Gandi and Mr. Vivek Swaroop.